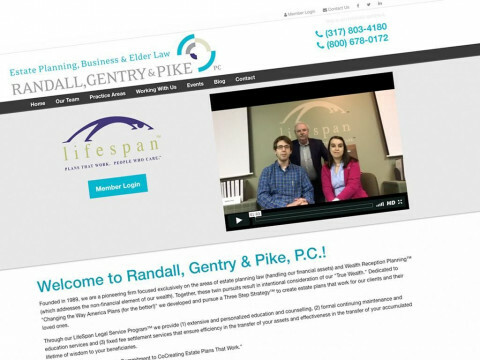 Click/tap here to find the best Omaha, Nebraska professional website designer for your needs! 20+ years of Graphic design and Illustration. Get logos, websites, brochures and so much more. 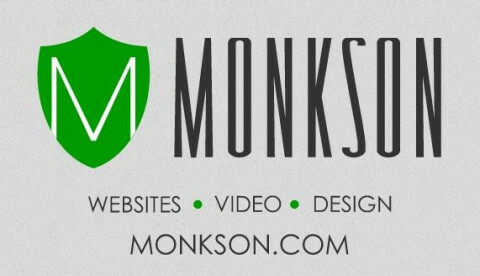 Monkson creates one-of-a-kind websites and videos for businesses in Omaha and across Nebraska. We can handle nearly any type of web design service you need including website design, consulting and user interface research. Our video services include videography, editing and script writing. We don’t offer cookie cutter websites and stale scripted videos. Today’s discerning website visitor deserves modern, easy-to-use websites with eye catching graphics and engaging copy. And because video is a great way to connect with an audience and increase conversion rates, we produce videos that can be used across websites and social media. With the use of a well-designed web site, Cyberlaunch can help develop a more level playing field for your company, home-based business, or organization. With over twelve years of experience in custom front-end web site design and back-end web site development, with a focus on customer conversion and search engine positioning, Cyberlaunch offers the experience and knowledge necessary to create professional, customer-oriented, search engine friendly web sites that work. Whether you are looking for a company to see your web site from idea, to design, to development and implementation, and ongoing, are looking for a company to act as a consultant, or looking for a company to update and market your current site, we offer all levels of web site development, marketing, and management services. Please review our Why Cyberlaunch web development page for detailed information on what we have learned over the past twelve years, as well as tips and hints on what makes a well-designed web site. Our Client Web Site Portfolio page will give you a comprehensive overview of many different web sites we've developed, from informational, brochure sites, to full-blown e-commerce web sites. As we often get requests for Flash development, we've provided a short demo based on our own services. Although we recommend not developing a site entirely in Flash, it does have its uses, such as an eye-catching entry page, or burnt to CD for marketing and media kits. View our Flash Demo. 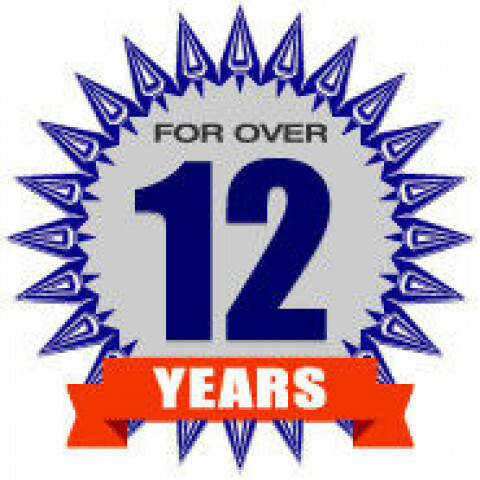 Over 13 years of Web design/development using ASP/PHP/ColdFusion with MySQL/PostgreSQL/MSSQL Server. Design centered around lead generation and content production with heavy experience in Healthcare, Education, E-commerce and fitness industries. Experienced web design and development by a guy who loves web stuff. Building websites since 1993 and having a great time doing it. Ideologic L.L.C. is Omaha's most affordable Web Design company. We specialize in Website design that looks great and costs less. We also provide Search Engine Optimization services using an unique Business Blogging approach. This helps your business to be found on Search Engines like Google and Yahoo.